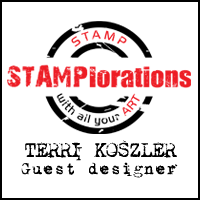 I'm so excited to tell you that I am joining STAMPlorations for the next 3 months and will be guest designing for their CAS card challenge. 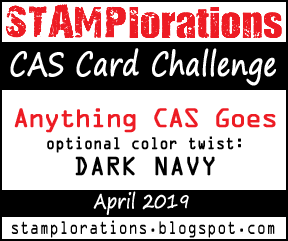 My first card for them will be for the April challenge which goes live on 6th April. 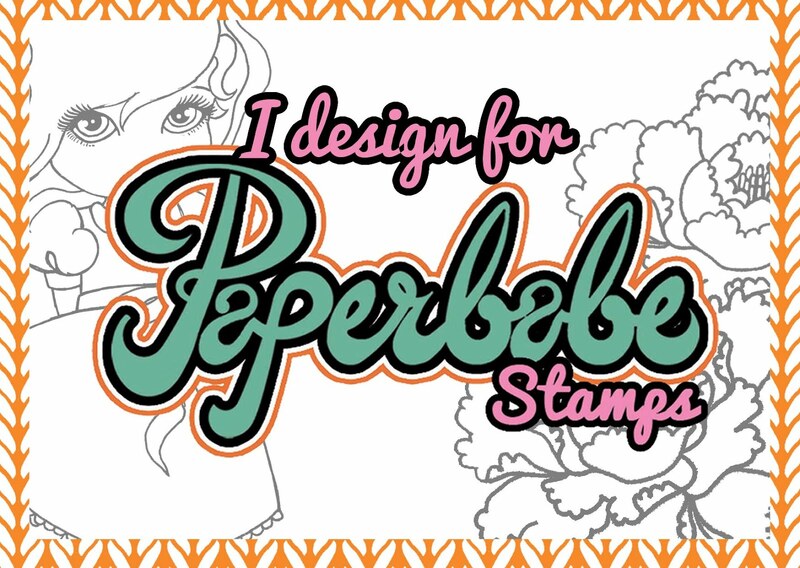 If you've not seen their products before then you need to click the link above and go take a peek, I promise you wont be disappointed. I can't wait to share my projects with you.